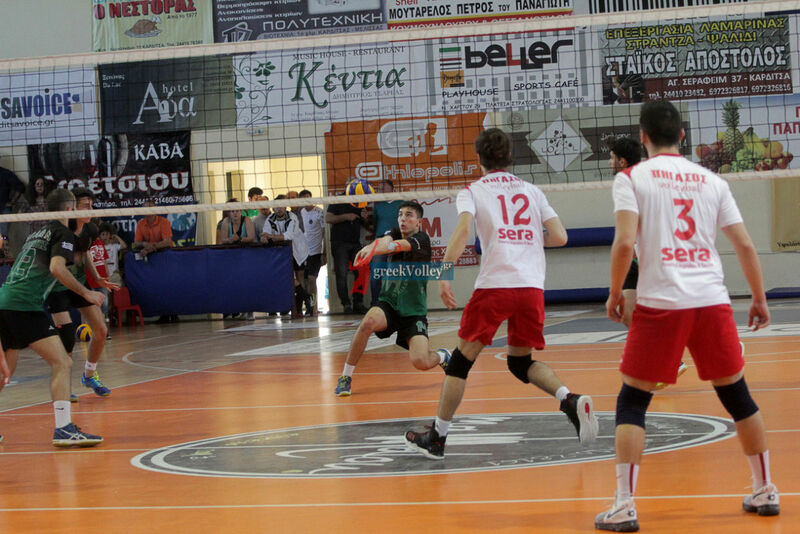 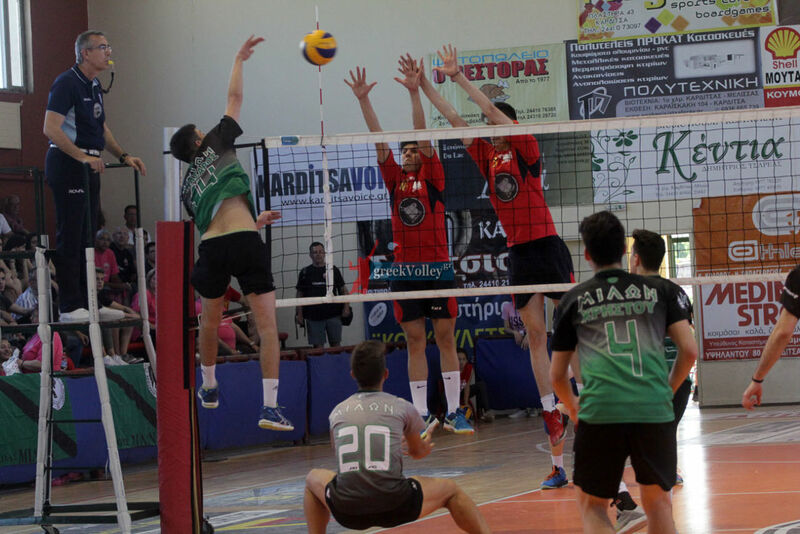 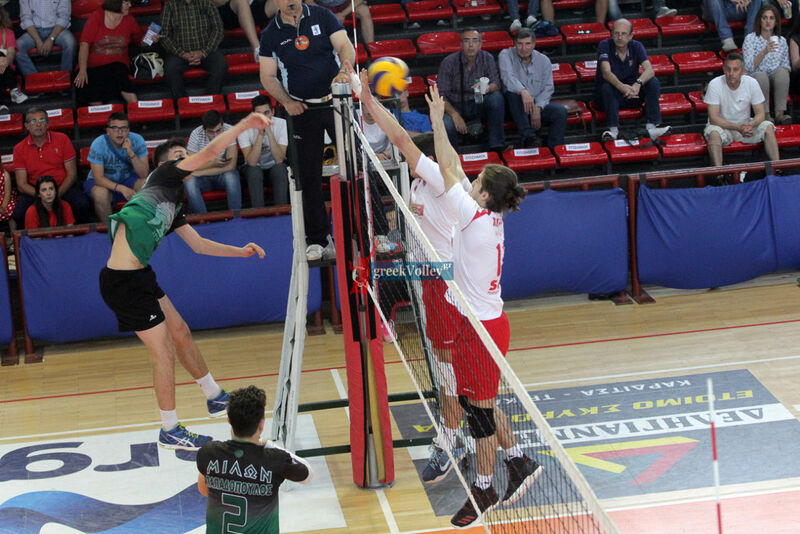 Greek Volleyball Chanpionship - Final four U21 Mens in Greece. 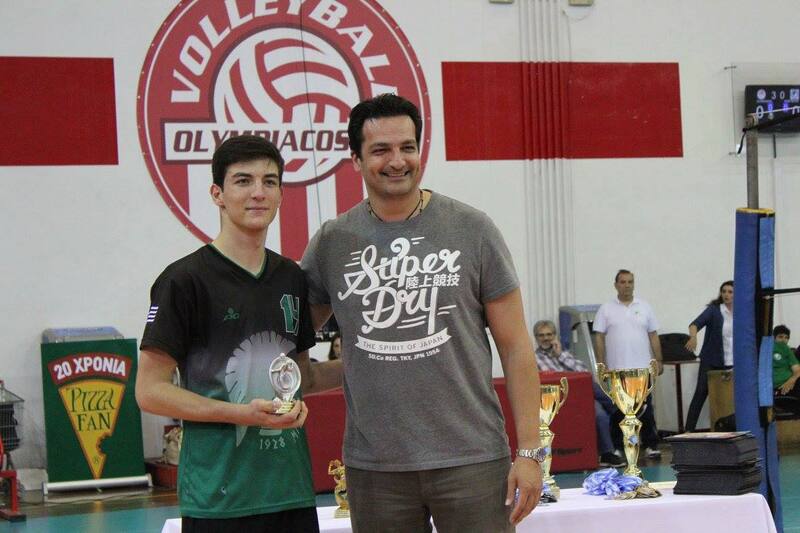 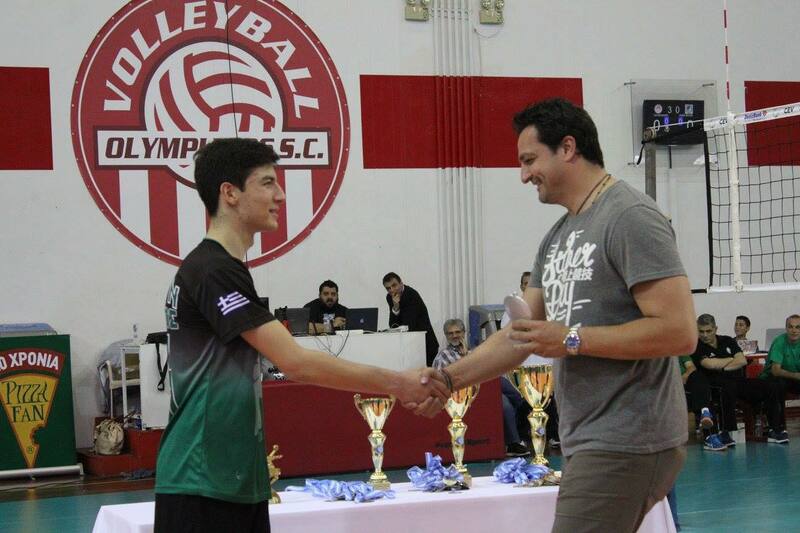 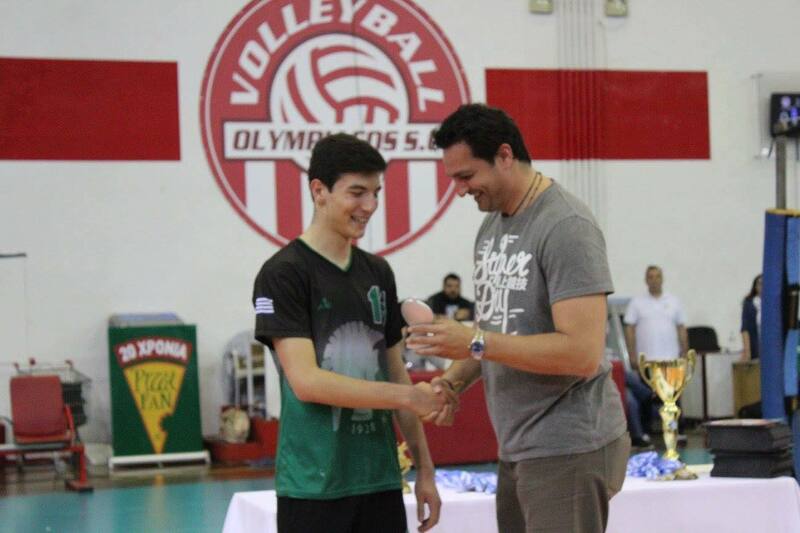 Personal Prize of best Receiving Spiker in Athens Year 2017 for Angelos Kanasaros. 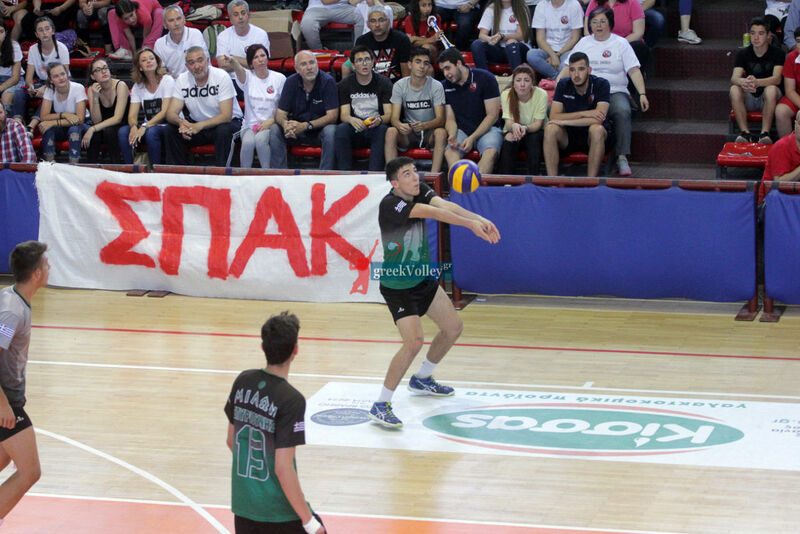 17 years old , green dress No 14 , with "Milonas team Athens Greece".